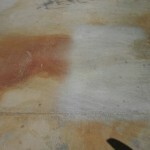 That Rust Stain Can Be Cleaned! 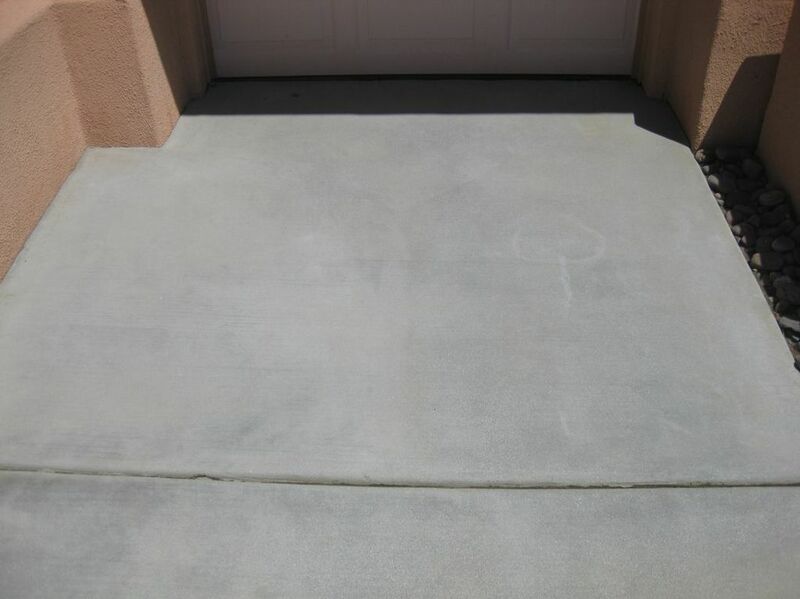 Rust stains are common on concrete and other hard surfaces. Irrigation lines, fertilizer over spray, and long-sitting garden tools are the most typical culprits. 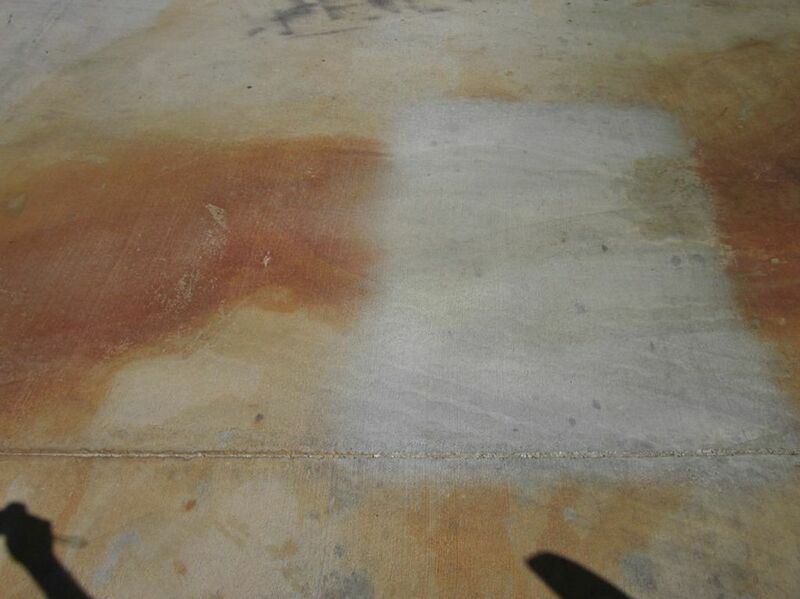 Unfortunately, these stains can be very difficult to get rid of with store-bought products and basic equipment. 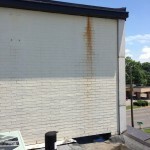 If you are dealing with rust stains at your home or on your commercial property, give J&L Professional Services a call! 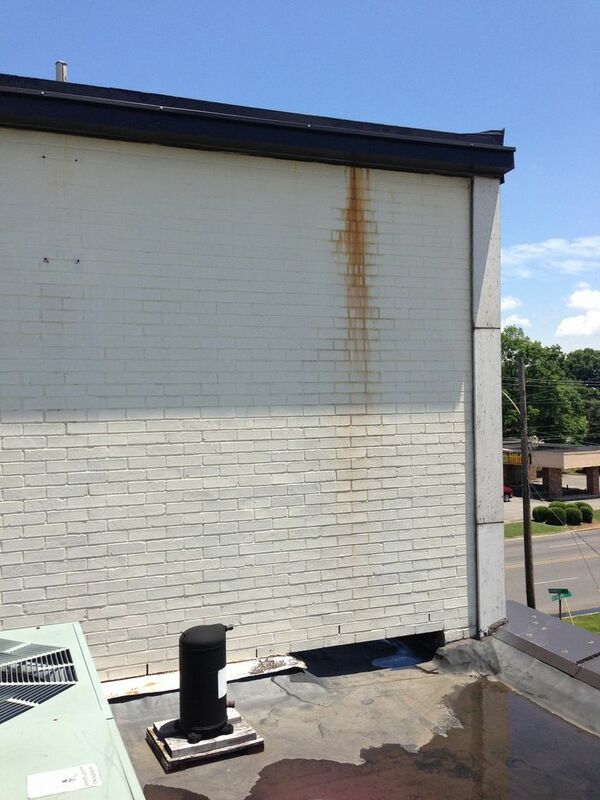 By having the stains washed away with our state of the art methods, we can remove the rust from your surface. 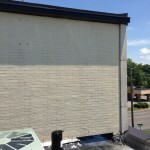 If you are looking for the best service in the Raleigh area when it comes to rust removal, you don’t need to look any further. 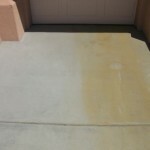 Rust will only become more difficult to treat and remove over time, which is why it is important for you to schedule a cleaning appointment sooner rather than later. 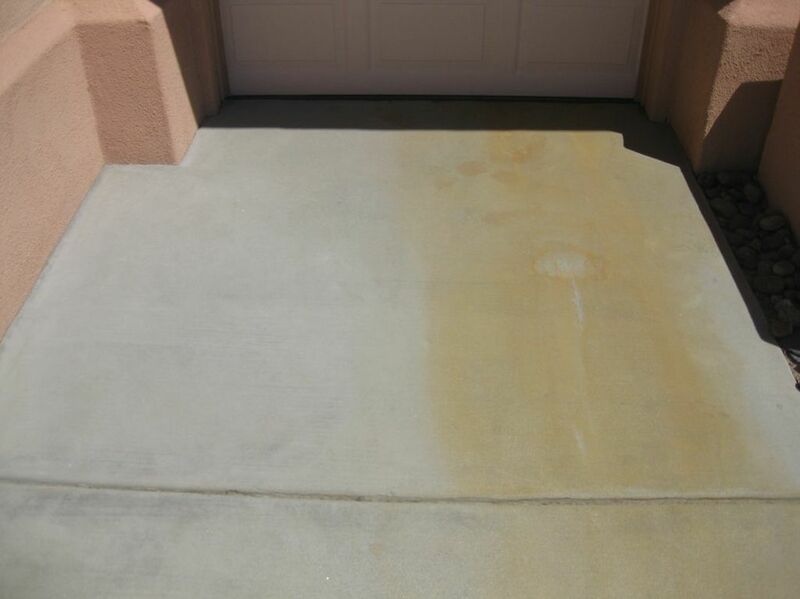 In most cases we can perform the rust removal on a small test spot, ensuring that you are paying for the results that you want. 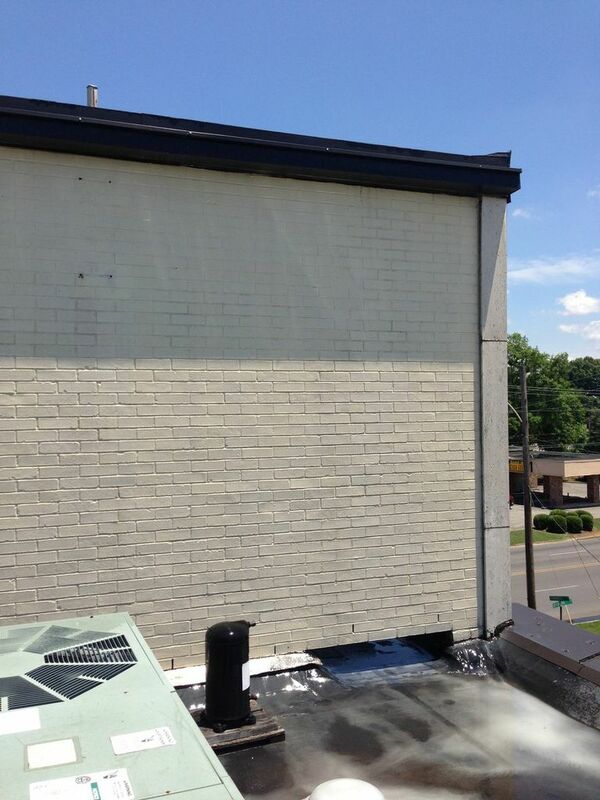 Not to mention, J&L Professional Services offers some of the best pricing around, so you can be sure to get rid of your rust stains for an affordable price. 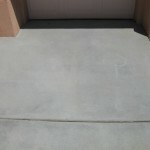 Be sure to give them a call today to schedule a cleaning appointment or to find out more.